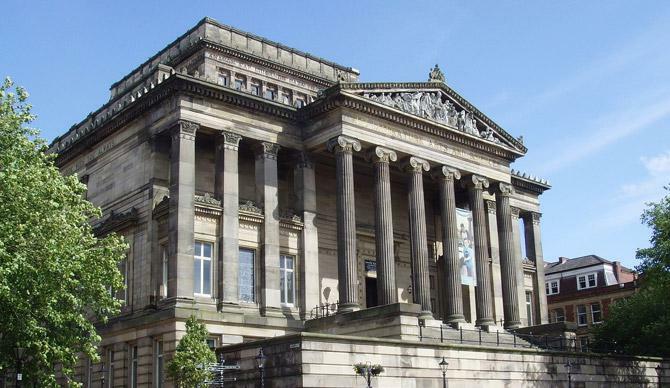 The Harris is a Grade I listed museum, art gallery and library, opened in 1893 in the centre of Preston, with fabulous collections of British fine art, ceramics, glass and textiles as well as Preston's history. We have shown contemporary art since our inception, most recently ARTIST ROOMS: Martin Creed and a homecoming show for the Preston-based Turner Prize winner Lubaina Himid. We are now Re-imagining the Harris, creating an exciting new offer for the future. Watch this space!